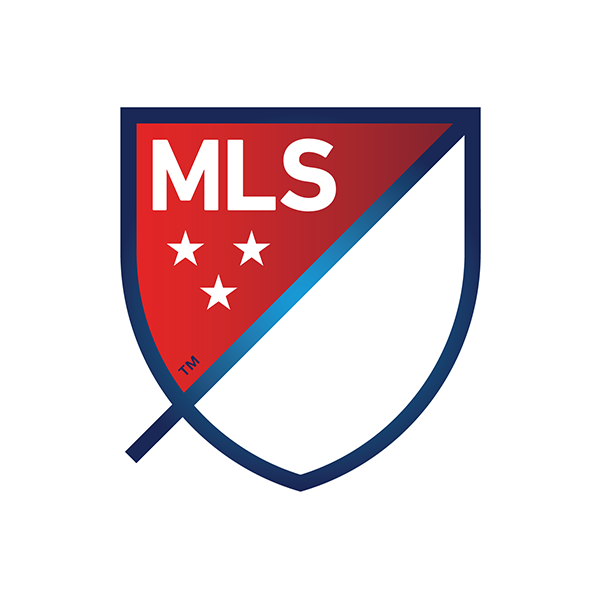 The Designated Driver for the Season from Atlanta United FC – Mary Louise Thelwell – received a trip to the 2018 MLS Cup. 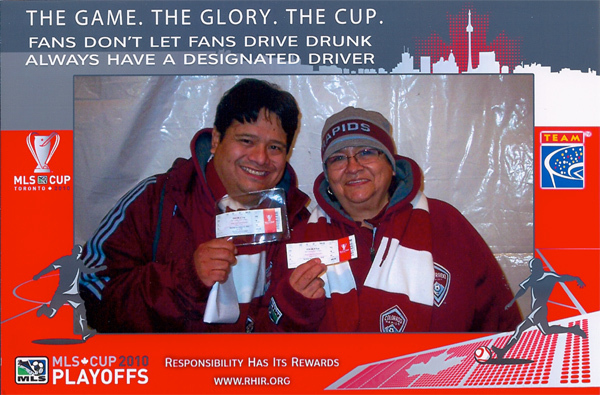 MARY LOUISE THELWELL, ATLANTA UNITED FC DESIGNATED DRIVER FOR THE SEASON AND HER GUEST ENJOY THE 2018 MLS CUP™ AT MERCEDES-BENZ STADIUM. 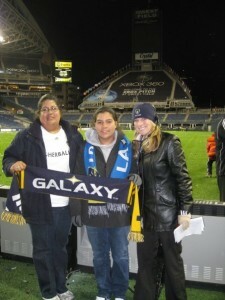 The Designated Driver for the Season from the Seattle Sounders FC – Kristin Massoth – received a trip to the 2017 MLS Cup. 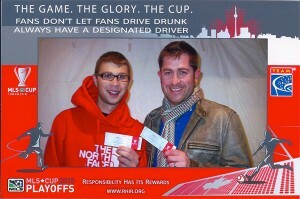 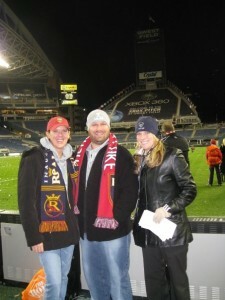 The Designated Drivers for the Season from the Seattle Sounders FC – Jen Wisemore – and Toronto FC – Ian Kane, each received a trip to the 2016 MLS Cup. 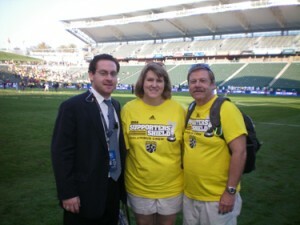 The Designated Drivers for the Season from the Columbus Crew – Michael Flickinger – and the Portland Timbers – Andrea Tyler, each received a trip to the 2015 MLS Cup. 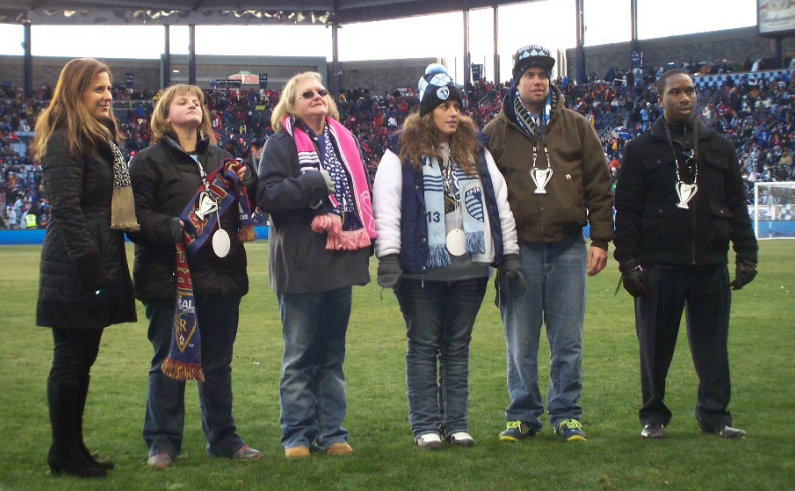 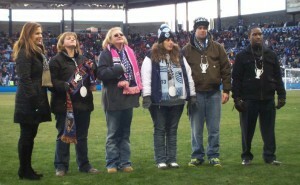 The Designated Drivers for the Season from the two teams competing in MLS Cup 2014®, Real Salt Lake – Trish Ferry – and Sporting Kansas City – Jennifer Wilton, each received two (2) tickets to MLS Cup, roundtrip airfare and hotel accommodation, if necessary. 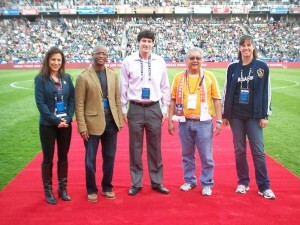 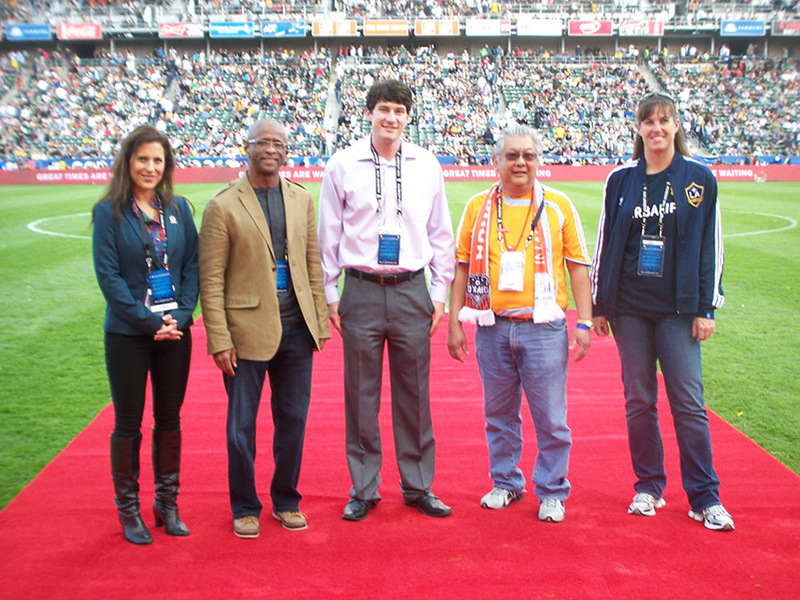 The Designated Drivers for the Season from the two teams competing in MLS Cup 2012®, Los Angeles Galaxy – Shannon Draper – and the Houston Dynamo – Johnny Chin, each received two (2) tickets to MLS Cup, roundtrip airfare and hotel accommodation, if necessary. The Designated Drivers for the Season from the Houston Dynamo – Taleisha Ward received two (2) tickets to MLS Cup, roundtrip airfare and hotel accommodation, if necessary. The Designated Drivers for the Season from the two teams competing in MLS Cup 2010®, Colorado Rapids- Zerain Martinez – and FC Dallas – Phil Green, each received two (2) tickets to MLS Cup, roundtrip airfare and hotel accommodation, if necessary. 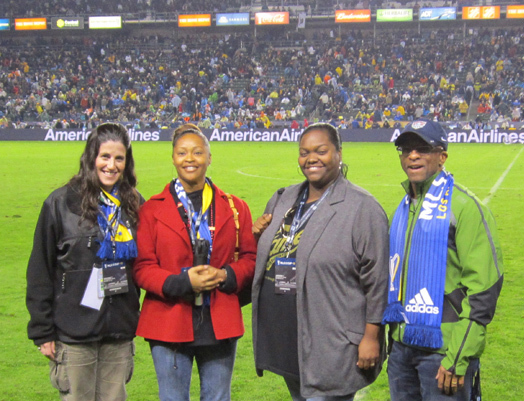 The Designated Drivers for the Season from the two teams competing in MLS Cup 2009®, Real Salt Lake- Kyle Stockley – and Los Angeles Galaxy – Mona Stewart, each received two (2) tickets to MLS Cup, roundtrip airfare and hotel accommodation, if necessary. 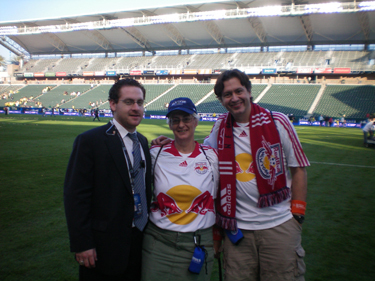 The Designated Drivers for the Season from the two teams competing in MLS Cup 2008®, New York Red Bulls- Joy Finamore – and Columbus Crew – Sue Reichart, each received two (2) tickets to MLS Cup, roundtrip airfare and hotel accommodation, if necessary.